2013 Holiday Gift Guide for Bilingual Kids Giveaway!SpanglishBaby	2013 Holiday Gift Guide for Bilingual Kids Giveaway! 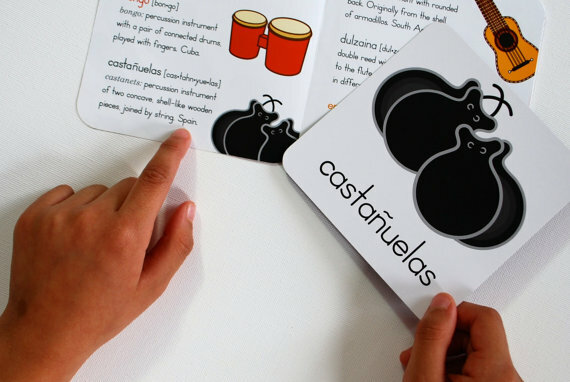 We are excited to share our favorite bilingual and bicultural Holiday gifts with you! As we do every year, we’ve gathered some of the best regalitos of the season to feature in our 2013 Holiday Gift Guide for Bilingual Kids. This very unique gift guide includes Toys with English and Spanish features, our Favorites (De todo un poco) and Ana and Roxana’s Picks - our co-founders and experienced bilingual moms share their must-haves. 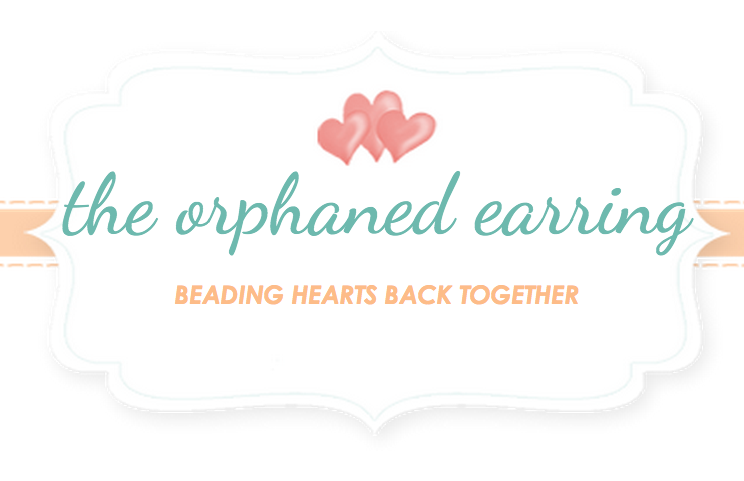 Plus, check out the non profit organizations we’re featuring, spread the love this holiday season and donate to those who need it the most. Click here to check out (and share!) 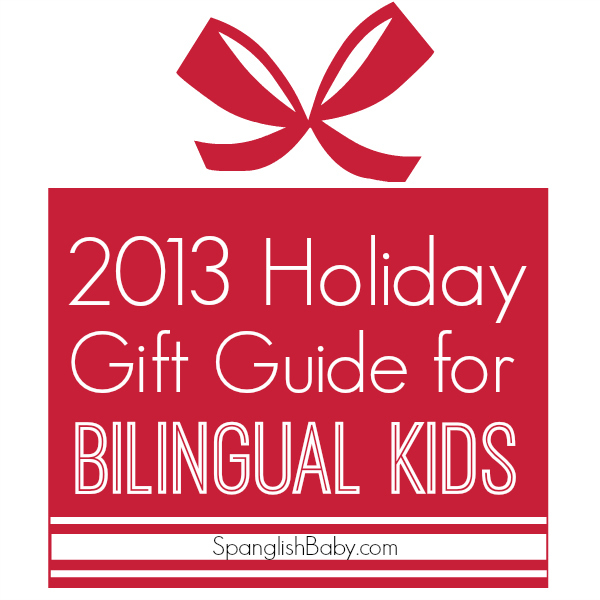 SpanglishBaby’s 2013 Holiday Gift Guide for Bilingual Kids! You know we love to share the love, so to celebrate the holidays we have a huge giveaway of some of our favorite items from our 2013 Holiday Gift Guide for Bilingual Kids! ONE lucky winner will get one of each of these gifts featured below. The total value of this prize is over $450 USD!! 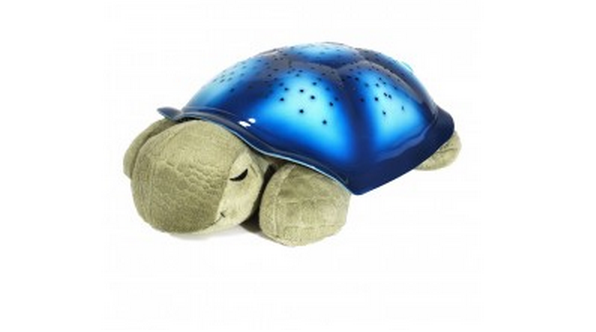 Twilight Turtle tunes is my favorite gift on there! What a fantastic and thoughtful gift idea list you’ve created! I can see my children, nieces, and nephews enjoying everything on this list. 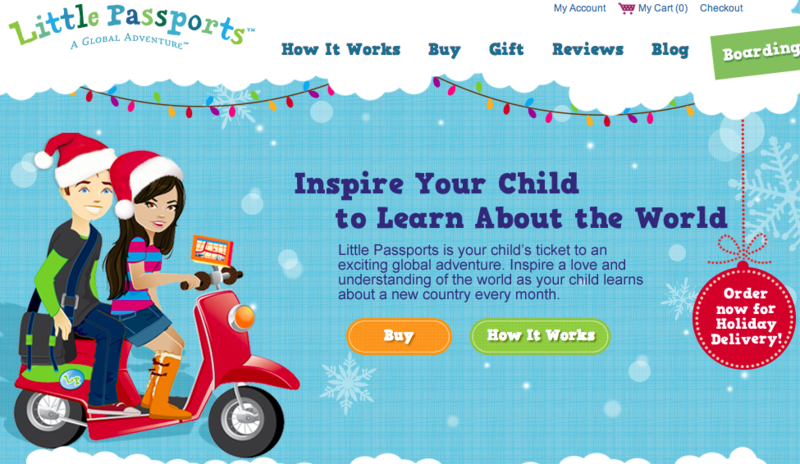 The item I’m most excited about is the Little Passports World Edition subscription service. 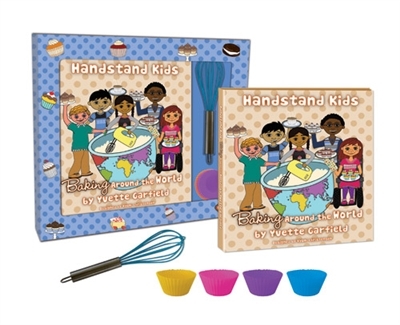 I love the concept and I think it’s a wonderful way to engage children’s curiosity about the world and other cultures, inspiring them to explore the world one day. All the gifts are so cute! 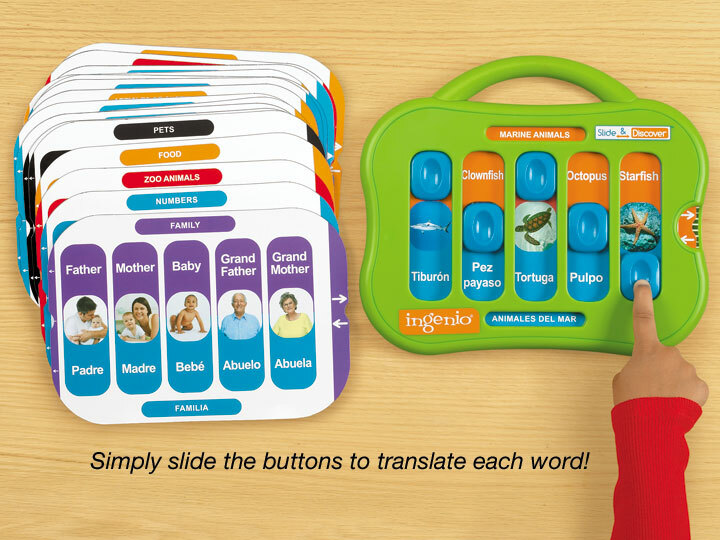 My favorite is the Dual Language Translator – learning while having fun – love it! We subscribe to the newsletter! Thanks! A mis niños les encantarían todos estos productos. Gracias por la oportunidad. My daughter and I loved the tee shirt. She likes to make announcements via clothes. 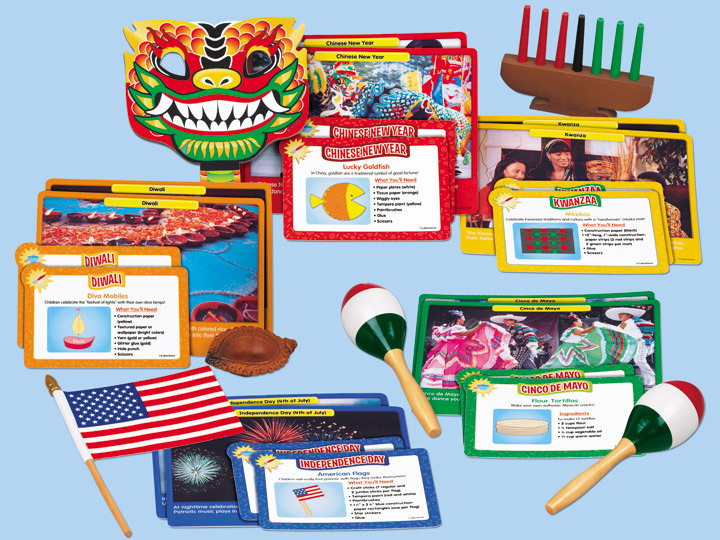 I like the Celebrations Around the World Activity Box by Lakeshore, really lovely kit to help the kids learn more about different cultures. I love the eeBoo Spanish Flashcards. eeBoo is one of my fave companies for kids’ stuff! The Dual Language Translator is fabuloso! The Twilight Turtle Tunes would be great for my 6 month old twins! I don’t know any lullabies in Spanish! Me encanta todooooo!!!! serian los regalos perfectos para estas Navidades!!!! The bilingual baby alive looks amazing! I had no idea they made one! Everything is tan bueno!!! Gracias por publicarlo! Me encantaría ver a mi nena jugar con la bebé de Hasbro. A ella le fascinan las muñecas. ¡Qué chulo que habla español! 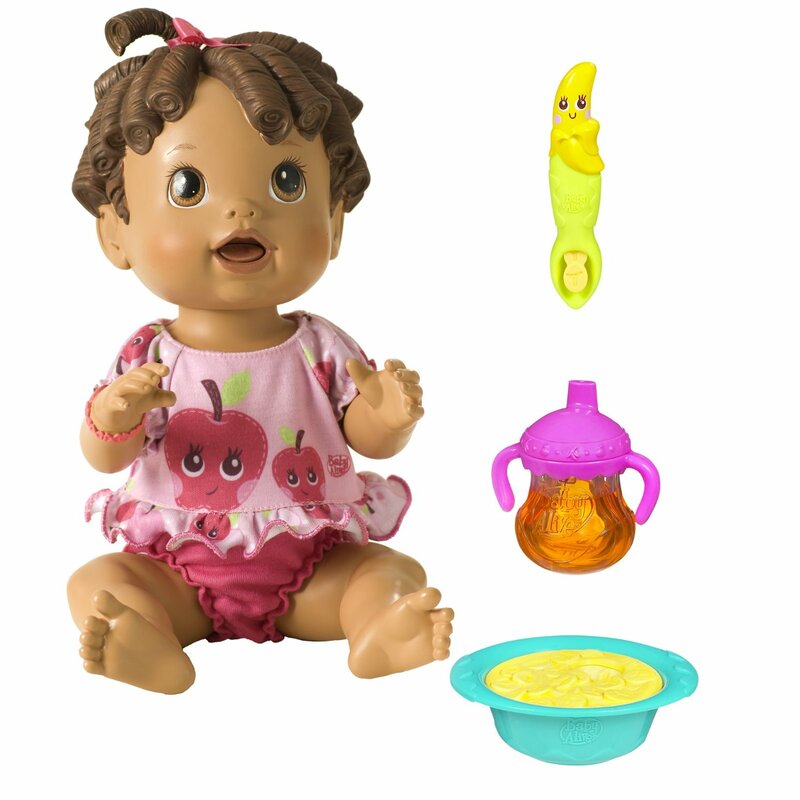 My Chiquita would love the Baby Alive All Gone bilingual! I’m a subscriber. Probably the La Sinfonía de… CD, although it’s a tough choice as many of those look good. The magazine subscriptions also sound great. What a wonderful collection of items. 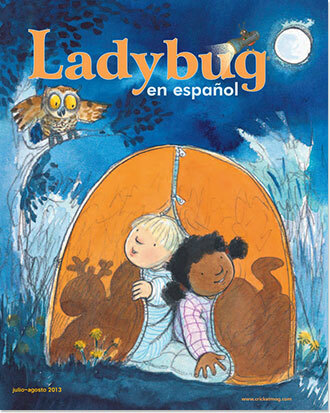 Ladybug en Espanol – how great! The tee is adorable! I would love it on my son! I love the Spanglish tee! 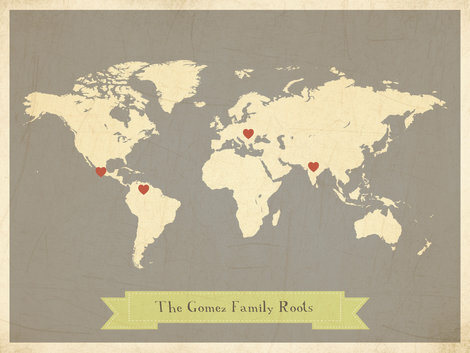 Oh, I love so many of these gift ideas– I think my favorite is the map by Childrens Inspire Designs! I’ve been eyeing the LadyBug magazine for a while now. Would love to win the giveaway as everything seems just great! Great gift ideas — especially the Little Passports! I would love to win eeBoo Spanish Bingo. I am a subscriber. I like the mamyala flash cards. I love the Bilingual Talking Kitchen by Chicco!! Just found your site and registered for the newsletter. Love all of the fabulous gift ideas! These are all wonderful, but I really love Little Passports! Me encantan! 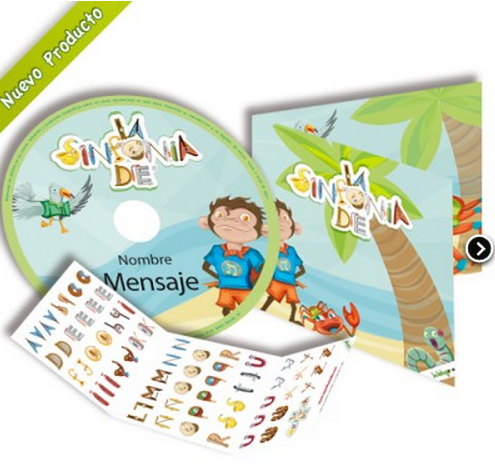 Mi favorito is the dual language translator… it would make the best christmas present. So excited! Estamos empezando un blog relacionado con los artículos de descanso y bebé y les agradecería nos ayudaran. I actually like the facts you provide to your articles.Simply happy to study this article and i’m able to refer this website to my friends.This publish affords more beneficial best kids sewing machine records.I am working at top essay writing service. I am thankful to you for sharing this useful article.